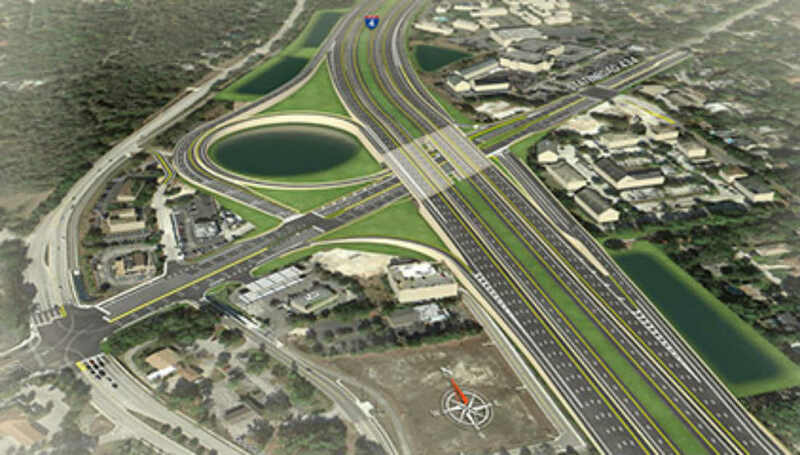 I-4 Ultimate Design-Build/ Public-Private Partnership | Bentley Architects + Engineers, Inc.
Bentley is providing structural, civil and transportation engineering design services for the I-4 Ultimate Project. This is a 2.2 billion dollar Federal Interstate project. Which involves reconstruction of 22.11 miles of I-4 to accommodate three general use lanes, auxiliary lanes, and two managed lanes for both eastbound and westbound lanes. Part of Bentley’s scope is providing tolling infrastructure design and providing civil plans for nine mainline All Electronic Tolling (AET) facilities. Bentley’s structural engineering scope includes design and detailing of nine Non-Accessible gantry structures for the support of the toll equipment above the I-4 Ultimate express lanes. All tolling points are being designed according to Florida Turnpike Enterprise’s (FTE) General Tolling Requirements (GTR). 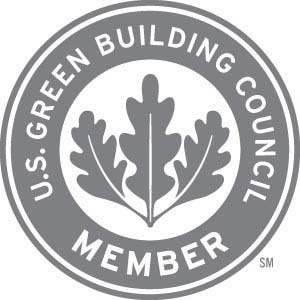 Bentley is also providing architectural quality control for the toll facility buildings.